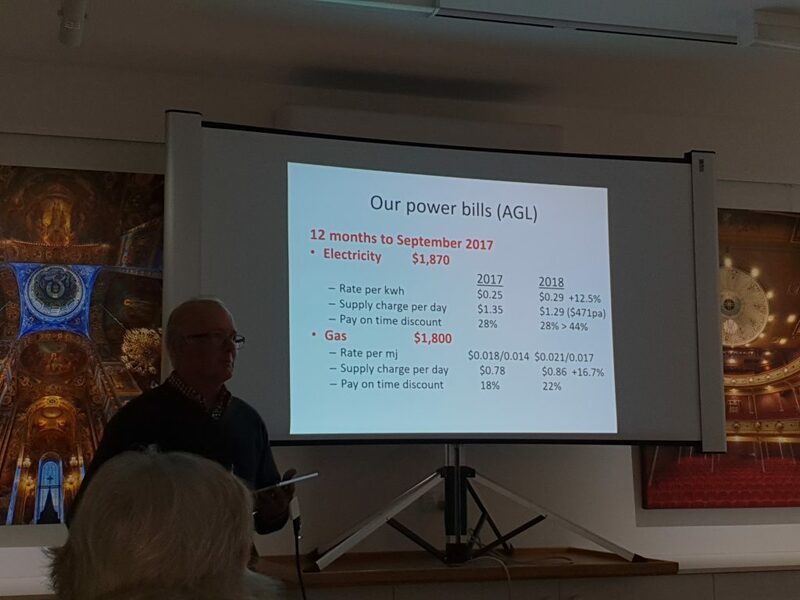 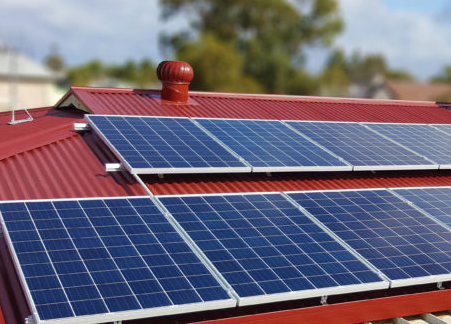 Castlemaine residents turned out in force on Saturday 16 June to hear from John Tozer about his experience of investing in a solar PV system plus a Tesla Powerwall 2 home battery. 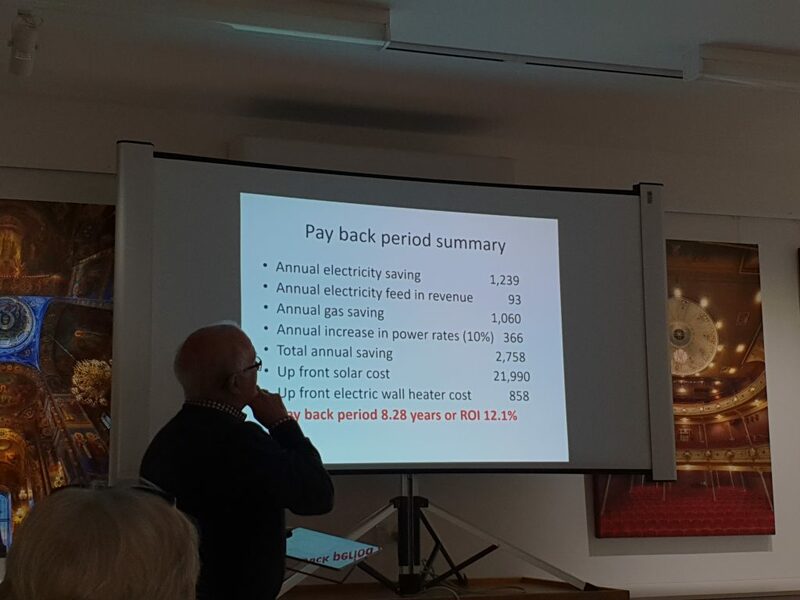 John painted a comprehensive picture of how both electricity and gas is used in their home, their strategy for gradually moving from gas services like ducted heating to electricity and the numbers behind his payback calculation of around 8 years on their solar/battery investment. 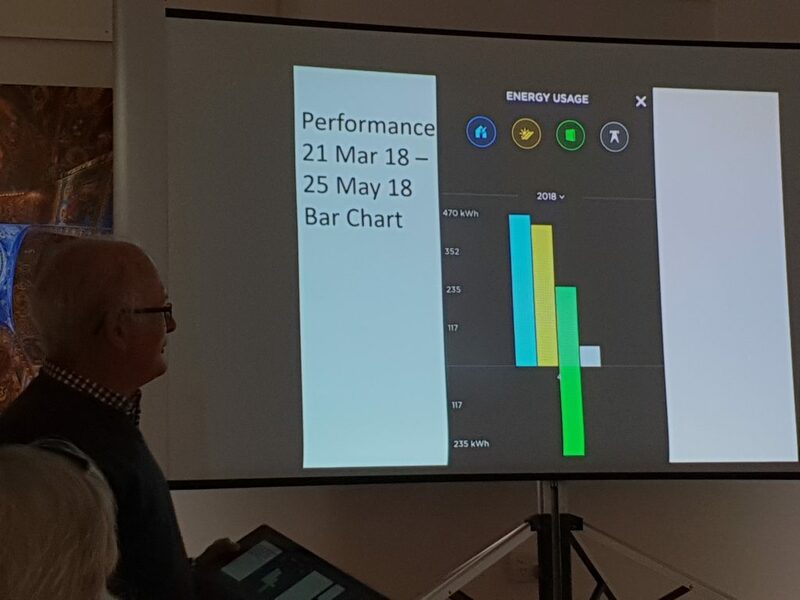 John also showed how the Tesla Powerwall 2 app works on his mobile phone and the kind of user-friendly graphs it provides to help him understand his power usage and how to manage it better as a result. 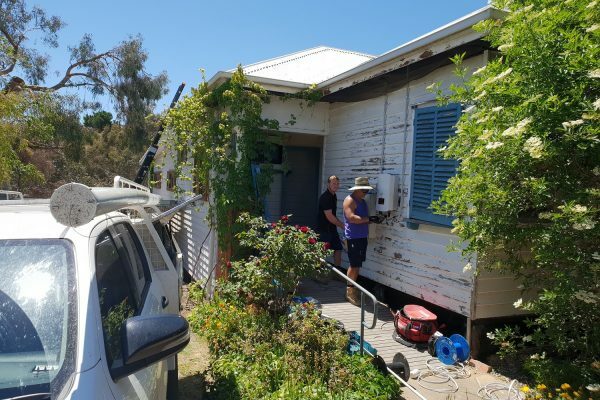 A second event will take place on Saturday 23 June at the Tozers’ home in Castlemaine. 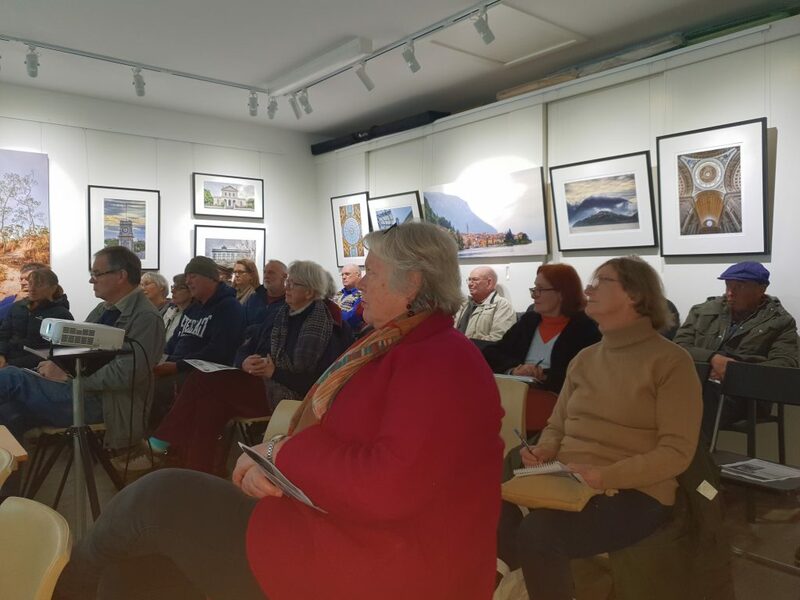 It has already booked out, and a waiting list is available here.